Egypt’s President Abdel-Fattah El-Sisi has called on Al-Azhar’s scholars to “purge” Islam of “flaws” and to push back against extremist discourse. 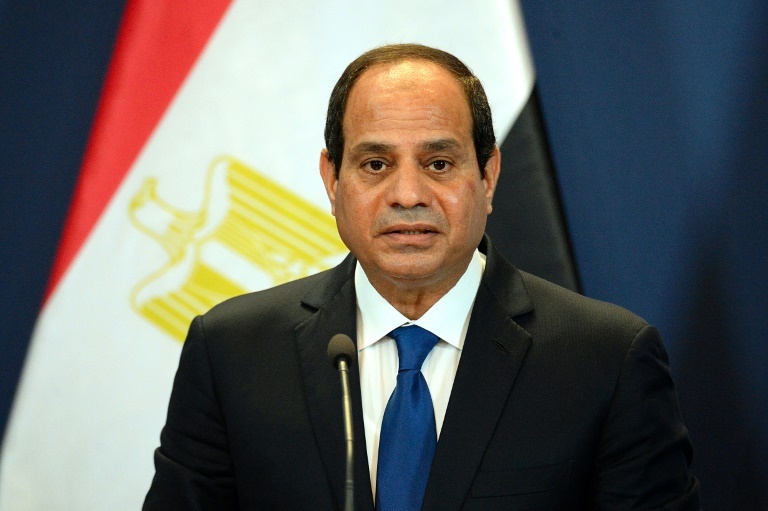 In a televised speech on Wednesday to commemorate the anniversary of Laylat Al-Kadr (Night of Destiny), Sisi said, “I fear that we have not until now found the real path to confronting fanaticism and extremism; look at the map of extremism in the world. Sisi also urged the Muslim world to unite to take down extremism. Sisi’s critics, however, argue that the current crackdown on dissent and freedom of speech in Egypt which has resulted in thousands of opponents in prison – is itself encouraging the spread of radicalisation among people here.